It can be all too easy to get sidetracked, especially if you are just learning about the exciting possibilities of blogging technology, but if you want your blog to succeed you need to stay focused. Write up a plan for how often you will update, how you will promote your blog and retain readers, whether you will feature photographs or video, and other aspects of your blog, and then stick to it with the same kind of determination that you used when you built your company. Here are two free tips to help you get the word out about your blog in a non-spammy way. 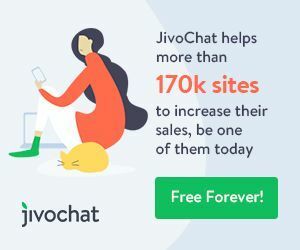 Both target your closest contacts with free tools you already use. 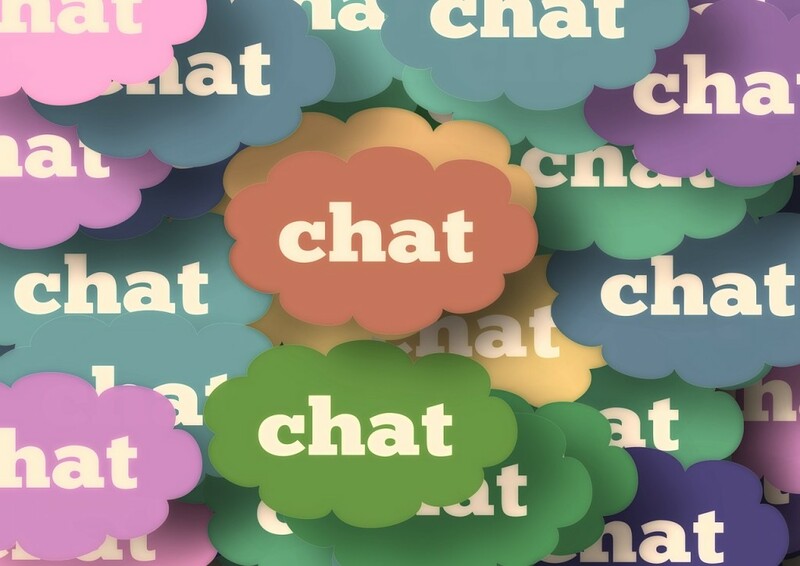 If you use chat programs such as AIM, ICQ, Yahoo messenger, MSN, or Googletalk and have a lot of online friends, it can be a great way to get people to read your blog and to leave comments on it. As it is with your signature on your email, you don’t want to just send an instant message to people every time you update your blog. You also don’t want to simply send a message to someone asking to read your blog. For someone who has been on your friends list for a while, you can be less formal of course, but you want to be polite when you talk to people who you may have not talked to in a while or someone new. Use your own judgment when you are chatting with people about your blog. If it’s someone that you haven’t talked to in a while, and someone asks you what you have been up to, you can point them to your blog so that they know what is going on with you. Some blogs, like LiveJournal, have their own messaging program, so that’s also another good way to advertise your blog. Don’t send your fellow-bloggers a message only to advertise your blog. It’s more polite to say something about their blog first, and then tell them about your blog. If you have a common interest, it’s a good ice breaker and it will give you something to talk about. Chances are you send out emails more often than you can count during the day. If you want to share your blog with other people, put the link to your blog in your email signature. Every time you send out an email, you can advertise your blog. It’s always a good idea to write something catchy like, “See what I am up to now”, or “Read my latest chapter here”, depending on what type of blog you have. The thing to remember is to make it short, and catchy. You want people to be interested enough to want to click on it, but you also don’t want to put them off. You want to give them just enough to be interested and take a closer look at what it is that you are advertising. Think about what it is that your blog is about. What is really going to get people interested in it and want to visit it? That is what you should include in your signature, and that is what is going to get people to go to your blog.